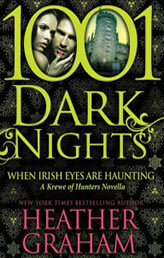 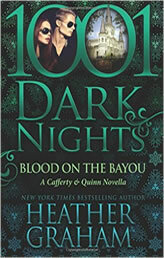 Heather was a founding member of the Florida Romance Writers chapter of RWA and, since 1999, has hosted the Romantic Times Vampire Ball, with all revenues going directly to children’s charity. 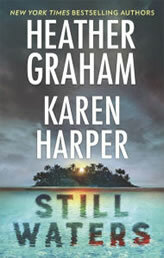 She’s a winner of the RWA’s Lifetime Achievement Award, and the Thriller Writers’ Silver Bullet. 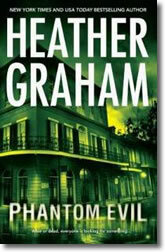 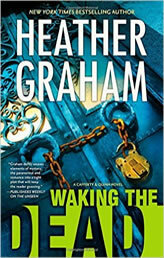 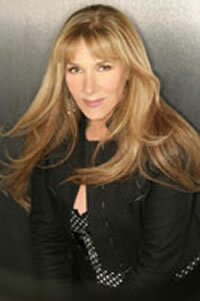 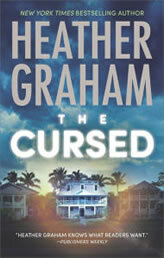 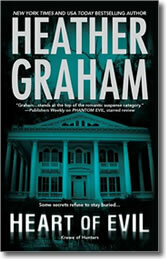 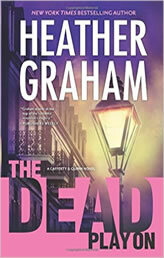 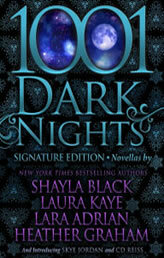 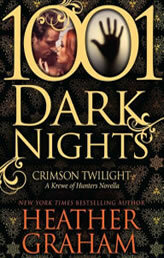 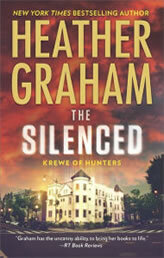 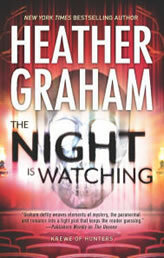 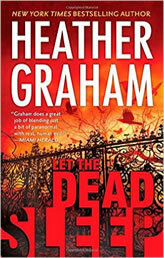 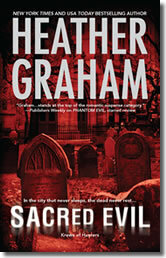 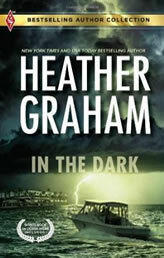 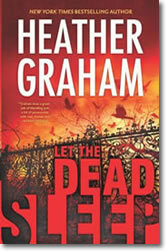 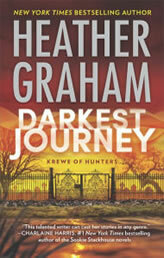 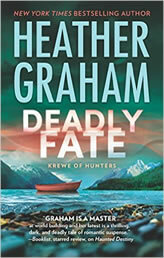 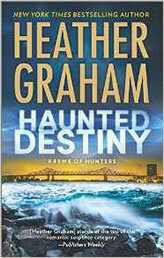 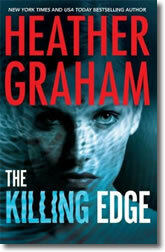 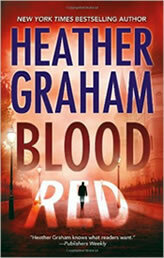 She is an active member of International Thriller Writers and Mystery Writers of America. 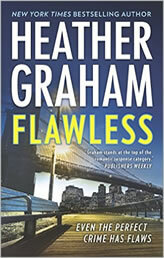 She is pleased to have been published in approximately twenty languages, and to have been honored with awards fromn Waldenbooks. 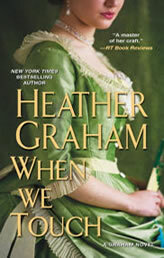 B. Dalton, Georgia Romance Writers, Affaire de Coeur, Romantic Times, and more. 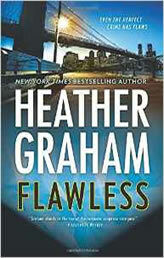 She has had books selected for the Doubleday Book Club and the Literary Guild, and has been quoted, interviewed, or featured in such publications as The Nation, Redbook, People, and USA Today and appeared on many newscasts including local television and Entertainment Tonight. 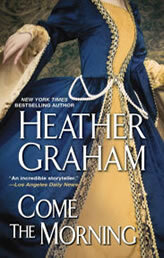 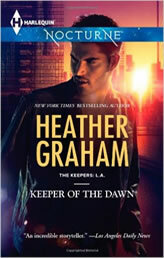 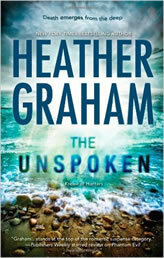 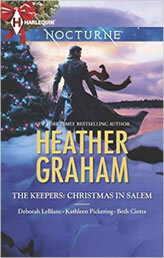 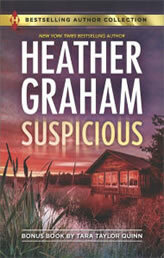 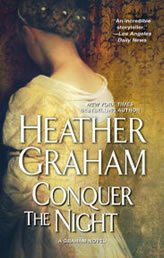 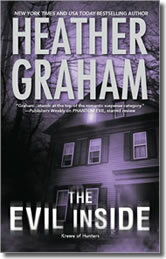 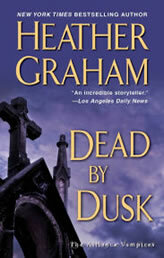 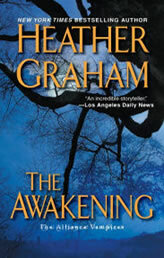 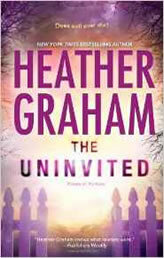 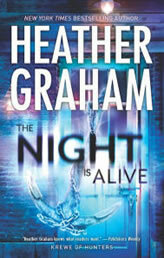 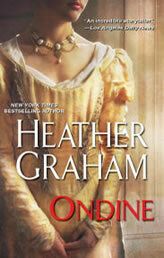 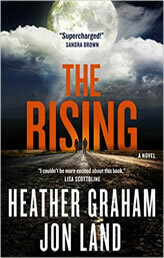 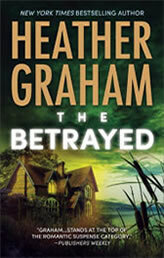 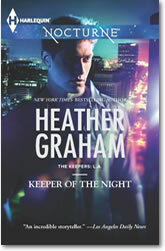 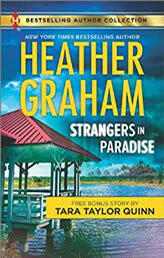 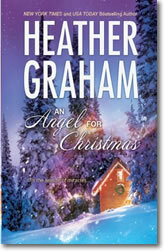 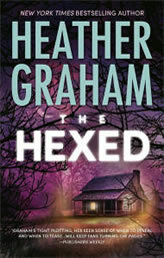 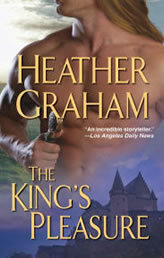 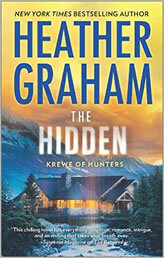 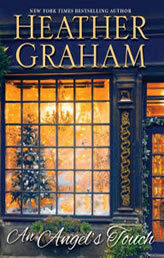 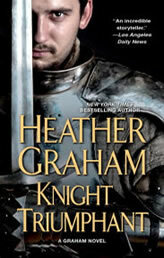 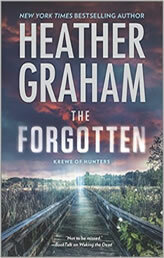 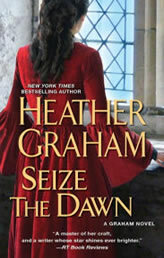 For more information, check out her websites: theOriginalHeatherGraham.com, eHeatherGraham.com, and HeatherGraham.tv.